Teri has been with our firm for over 22 years. 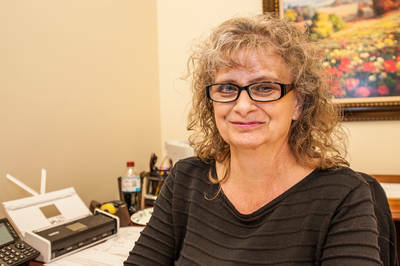 She is a full-service bookkeeper who works with many of our clients. She is certified in Quickbooks and other accounting software. Teri has spent many years as an active volunteer in the Fayette County Public Schools, and as a treasurer for PTA organizations at several schools. Her family is active in the Jessamine County Soccer Association.